this is our new video on how to make lip balm. All the ingredients are listed below. P/S: This balm is for softening dry lips. if you want to make a lip stain, you will need to increase the oil amount and colour as well. thank you. Hi, i have made my own lip balm using this tutorial and it turned to be a bit softher than the lip balm that we normally buy outside. 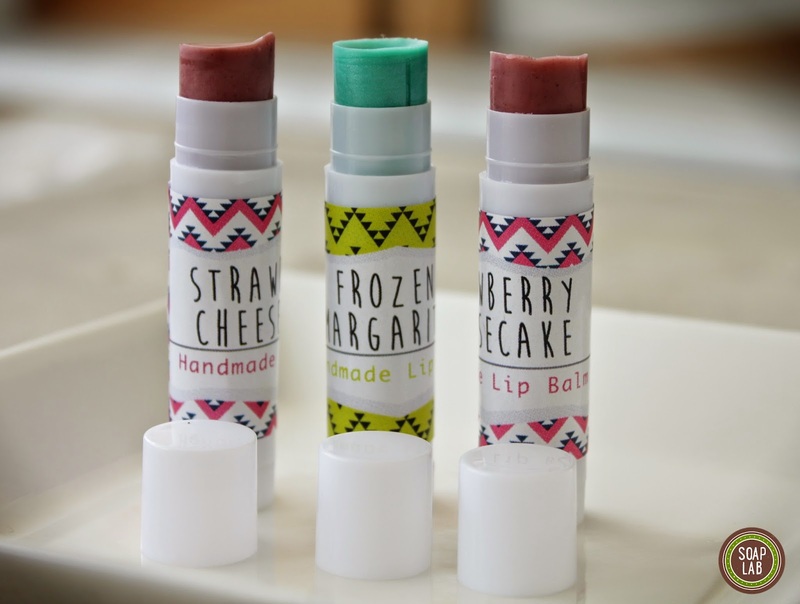 It is normal for diy lip balm? This recipe can yield how many lip balms? hi. 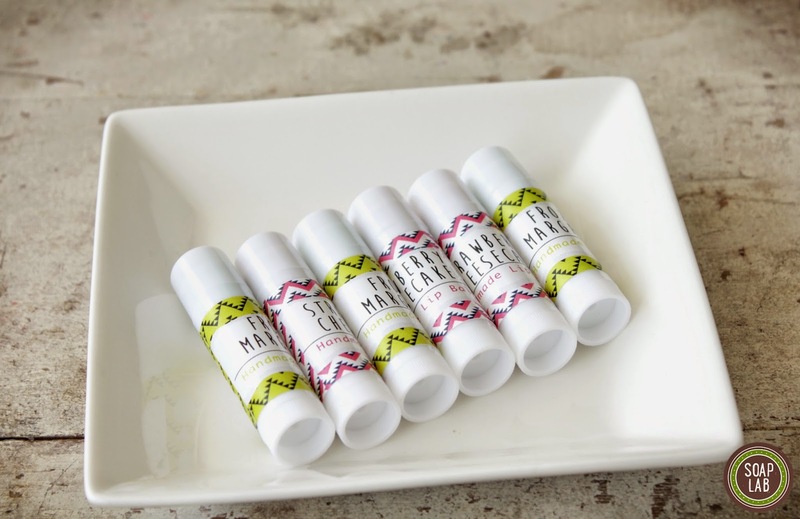 i have made my own lip balm using your recipe and ingredient. Last time i decided to buy refined cocoa butter since shea butter out of stock and used same recipe, my lip balm turn out a bit hard. Its there any recipe for using cocoa butter in lip balm? or any suggestion? thank you.